35 Votes - 29% Liked it. 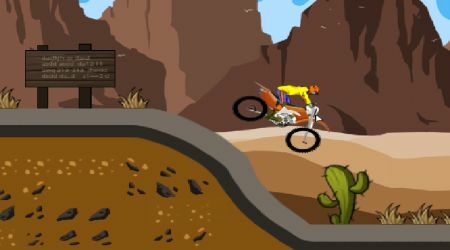 Hit the dirt and win every race against powerful riders. 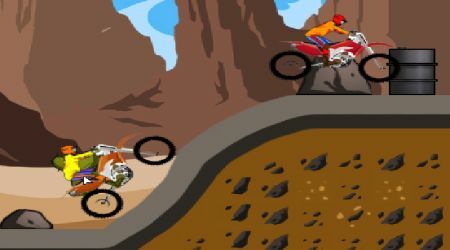 Control your bike properly and make sure that you do not crash. Move backwards using the down arrow key. Keep your biker balanced using the left and right arrow keys.